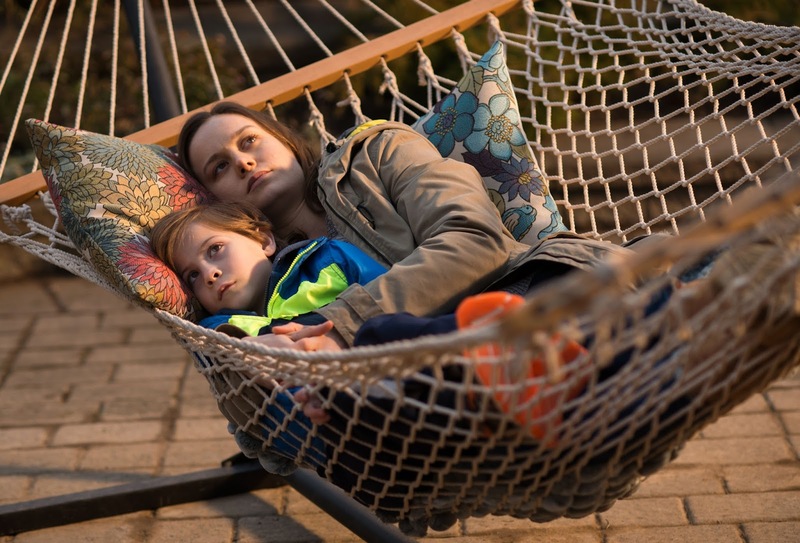 Following last week’s incredible four Academy Award® nominations for Element Pictures’ ROOM, the film added a further 205 screens across the US this weekend, taking in $700,000, and was rewarded with a phenomenal 504% increase in the US Box Office takings for the weekend. On opening weekend in Ireland, ROOM played to sell-out shows across the country with an impressive box-office of over €200,000 playing in just over 50 screens. Due to the huge demand from cinemas and audiences alike and bucking the traditional trend, ROOM will expand this week in Ireland with a 50% increase in site numbers. There was further good news for ROOM this weekend, when Brie Larson who has already won a Golden Globe for her performance, was named best actress at the Critics’ Choice Awards with her co-star Jacob Tremblay named best young actor on the night.